We are pleased to invite all IYZB students, friends, and their families to celebrate with us our 5th birthday party and the centenary of B.K.S. Iyengar’s birth (December 14, 1908). 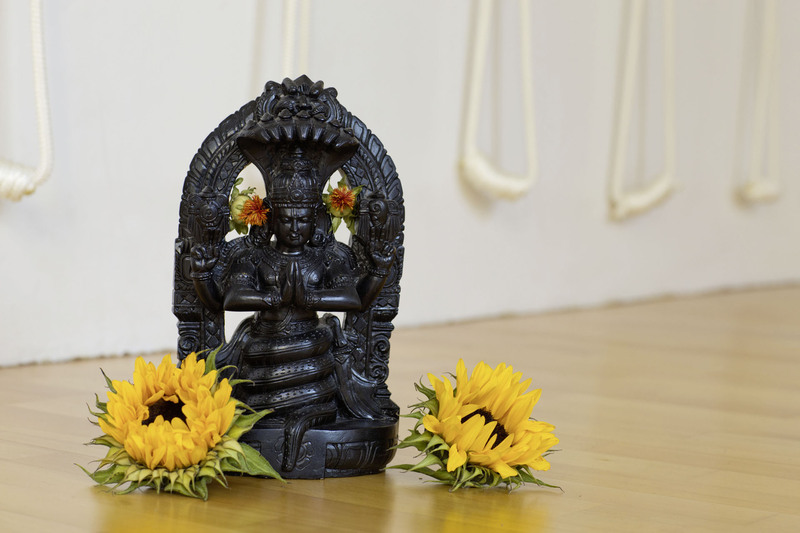 We will join fellow Iyengar yoga students around the world to honor and celebrate our teacher as well as thank all of you who have supported and contributed to IYZB. Please bring a dish to share in our potluck buffet.